Please fill out this REPAIR FORM for all repairs and certifications and send to address on the form - No charge for estimates if required. No pre-authorization necessary to send in your unit. 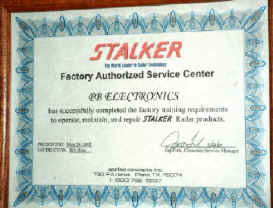 FACTORY AUTHORIZED SERVICE, CALIBRATION CENTER FOR STALKER, KUSTOM, MPH, and LTI. 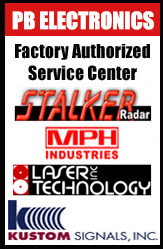 FACTORY AUTHORIZED SERVICE & CALIBRATION CENTER FOR LASER TECHNOLOGY INC.
Police Radar and Lidar Repair. We repair all makes and models of police radar and lidar. 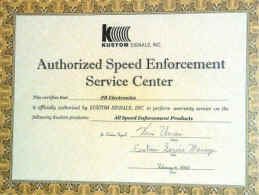 We are an Authorized Service and Warranty Repair Center for Kustom, Stalker, Laser Technology, and MPH. We service other models as well. 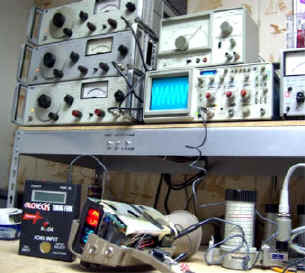 Police RADAR repair: Repair cost is: Labor - $47.50/hr - maximum of 2 hours ($95) includes calibration and recertification. - plus costs of parts or replacement boards, and approx $15 return shipping and insurance per radar. Fill out this REPAIR FORM and send it with your radar unit to address on form. Police LIDAR repair: Basic Lidar repair and certification is $195, this includes internal repair parts, all labor and recertification. More expensive assemblies such as broken handles, bad keypads, and complete internal boards if needed will cost extra for the part itself. If your LIDAR unit cost more than the $195 basic repair and certification we can contact you with an estimate if needed. There is no charge for the estimate. Just fill out this REPAIR FORM and send it with your LIDAR to the address on form. You may also click: On-Line Repair Form to send us your information in advance of sending your LIDAR. You can print this form for your records. 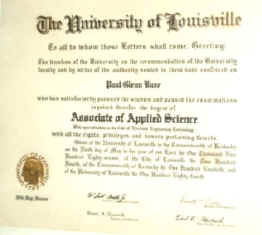 Email or call 502 543-7032 if you have any questions! We have 90 day warranty on labor and materials on all repairs. If a warranty repair issue arises, customer pays shipping to us. We in return perform labor at no charge, replace any parts replaced under original repair at no charge and ship back to customer at no charge. Return shipping is not covered on International repairs.